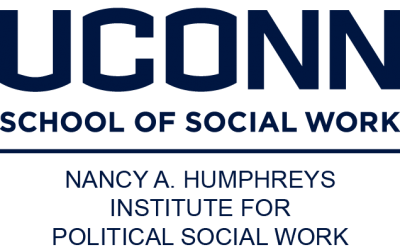 Social workers have understood the importance of voting to political action, community power and social justice dating back the Settlement House movement. Voter engagement remains still central to social work values today! Existing evidence shows that voter engagement increases individual well-being, advances civic participation, and increases social justice. (Ballard, Hoyt & Pachucki, 2018; Center for Information and Research on Civic Learning and Engagement [CIRCLE], 2011; Kansas Health Foundation, Civic Health Index, 2016; Klar & Kasser, 2009; Leighley & Nagler, 2013; Martin, 2003; Martin & Claibourn, 2013; National Conference on Citizenship, Civic Health & Unemployment, 2011; Sanders, 2001). Note: see our research page for more information. The National Social Work Voter Mobilization Campaign began in 2016 with the first launch of the VotingIsSocialWork.org web site crafted by Influencing Social Policy, the Nancy A Humphreys Institute for Political Social Work and the Congressional Research Institute for Social Work and Policy with funding by the Fund for Social Policy Education and Practice. 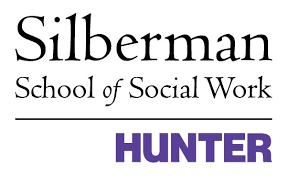 The new website and current leadership team includes the Humphreys Institute, the Silberman School of Social Work at Hunter College and Bryn Mawr Graduate School of Social Work and Social Research with many people involved in the larger task force. Ensure that all the people served by social workers have access to the vote. The National Association of Social Workers’ Code of Ethics & Council on Social Work Education Practice Standards support social action.